Making your home healthier, safer and more comfortable. Make your company more efficient, and save more money doing it. Make your property more energy and cost-efficient. 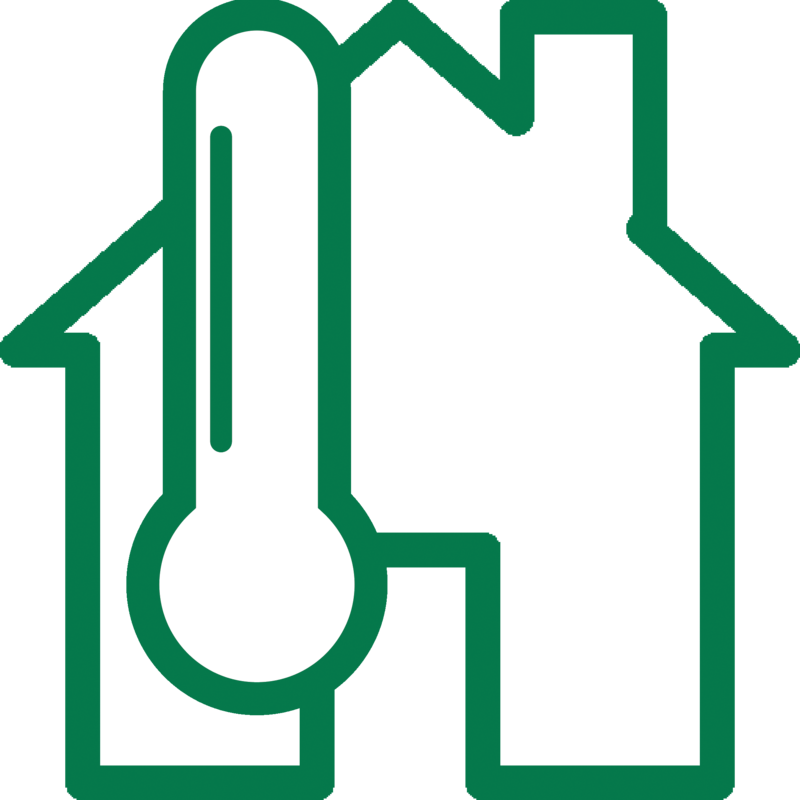 Save on your heating and cooling costs with the proper insulation. Our comprehensive Energy assessment tells you where you stand—and what to do about it. It treats your home’s structure, insulation, ventilation, and mechanical systems as an interconnected whole and delivers a customized action plan. As a Home Energy Solutions contractor, we can handle all aspects of your energy improvement project—helping you to achieve significant energy savings and improve your comfort. Our experienced technicians and tradesmen handle everything from Insulation and Air Sealing, to Ventilation, Efficient Heating Systems, and High Performance Windows! At Dynamic Building and Energy Solutions we are obsessed with identifying and implementing only the most efficient and cost effective insulation measures. Most insulation products work great. The trick is to identify the best application for each product. When it comes to insulation the quality of the installation is absolutely critical to overall performance. Insulation, air sealing and duct sealing are the most important and cost effective ways to make your home more comfortable and energy efficient.